Sadhguru, a yogi and profound mystic of our times, is a visionary humanitarian and a prominent spiritual leader. He has worked with several groups of people in manchester facilitated by Daniel, including the Everton FC first team players. Daniel has studied extensively with Sadhguru and enjoyed several trips to the ashram in India. A contemporary Guru, rooted as strongly in mundane and pragmatic matters as he is in inner experience and wisdom, Sadhguru works tirelessly towards the physical, mental, and spiritual well-being of all. His mastery of the mechanisms of life, an outcome of his profound experience of the Self, guides in exploring the subtler dimensions of life. At home in loincloth as much as he is in blue jeans, barefoot through the mighty Himalayas, or straddling a BMW motorcycle on the expressway, Sadhguru is the most unusual mystic that one can encounter. Marking a clear departure from mere customs and rituals, Sadhguru’s scientific methods for self-transformation are both direct and powerful. Belonging to no particular tradition, Sadhguru incorporates and presents what is most valid for the contemporary life from the yogic sciences. 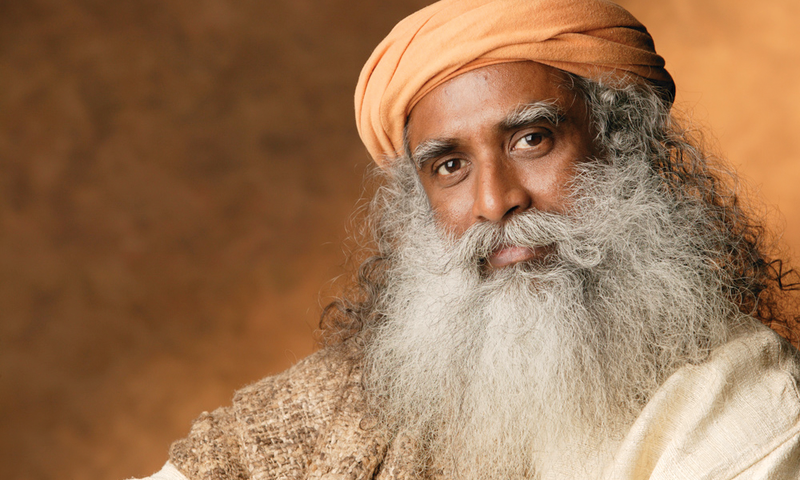 Sadhguru speaks at some of the world’s most prominent international leadership forums. In January 2007, he participated in four panels at the World Economic Forum and spoke on issues ranging from diplomacy and economic development, to education and the environment. In 2006, he addressed the World Economic Forum, the Tallberg Forum in Sweden, and the Australian Leadership Retreat. He has also served as a delegate to the United Nations Millennium Peace Summit and the World Peace Congress. Sadhguru’s vision and understanding of modern social and economic issues have led to interviews with BBC, Bloomberg, CNBC, CNNfn, and Newsweek International. His insights are regularly featured in India’s leading national newspapers. A well-known public figure, he regularly draws crowds of more than 300,000 people for his public talks and “sathsangs” (group meditation).